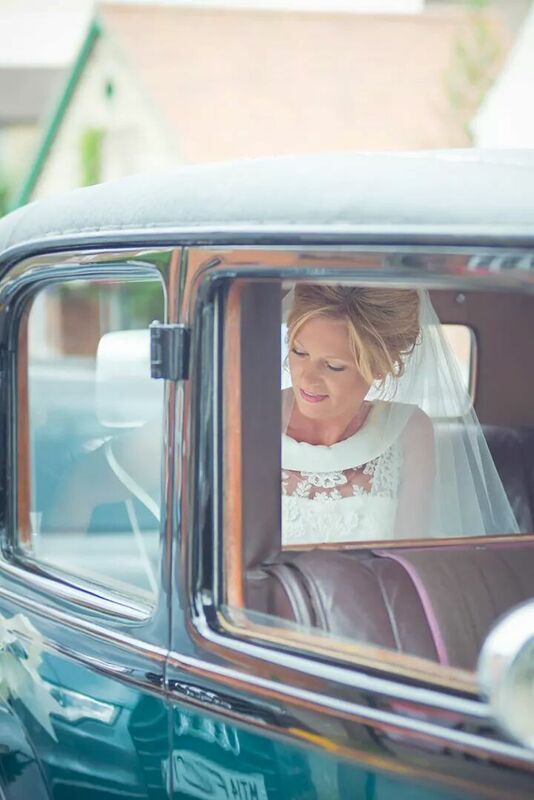 A professional bespoke wedding hair and make up service to suit your individual requirements. Ensuring you look and feel amazing on your special day. Please note during peak periods (May to September) a minimum booking of 3 people may apply. Payment for trial sessions must be paid before or on the day of the trial. An immediate deposit of £50 is required to secure the wedding date and is fully redeemable against the final balance. Until this is paid the date cannot be reserved. The final balance can be paid in the lead up to the wedding day or on the day itself. The deposit amount is non refundable upon cancellation at any point.